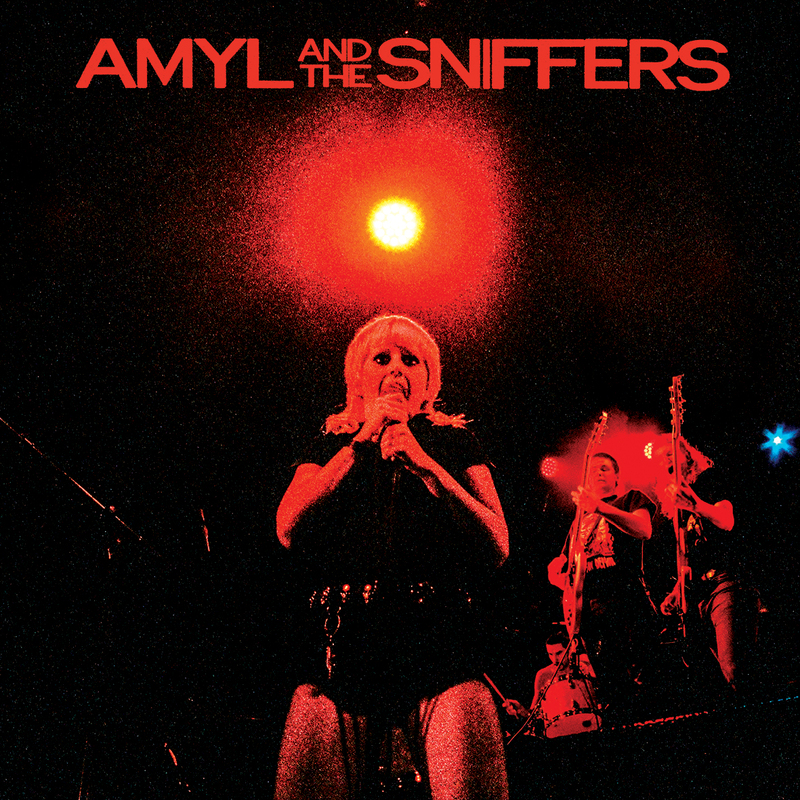 Amyl and the Sniffers are a punk band possessed by the spirit of seventies Australian rock. Amy Taylor (vocals), Bryce Wilson (drums), Dec Martens (guitar) are former housemates who formed the band, wrote a handful of tunes and released their debut EP, Giddy Up, all in a span of twelve hours. Completing their line up with Gus Romer on bass, the band take their cues from a diverse bunch of legends including AC/DC, Cosmic Psychos, Dolly Parton and Die Antwoord, setting out to have as much fun as possible. 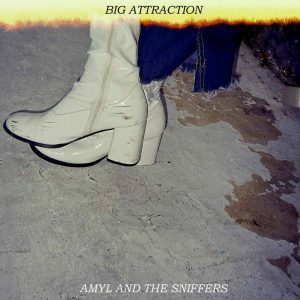 Their 2nd EP, Big Attraction, was released in February 2017, kicking off a stellar year for these young punks. Growing buzz around their blistering live show made the band a hot tip at Bigsound in Brisbane, while the band was added to festival lineups including Meredith and CherryRock17. 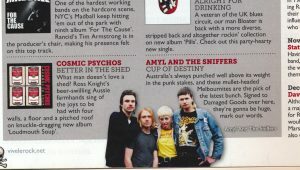 The band and were invited to join the Cosmic Psychos on their forthcoming November/December tour and capped off the year with a sellout NYE show at the legendary Tote in their home town of Melbourne. 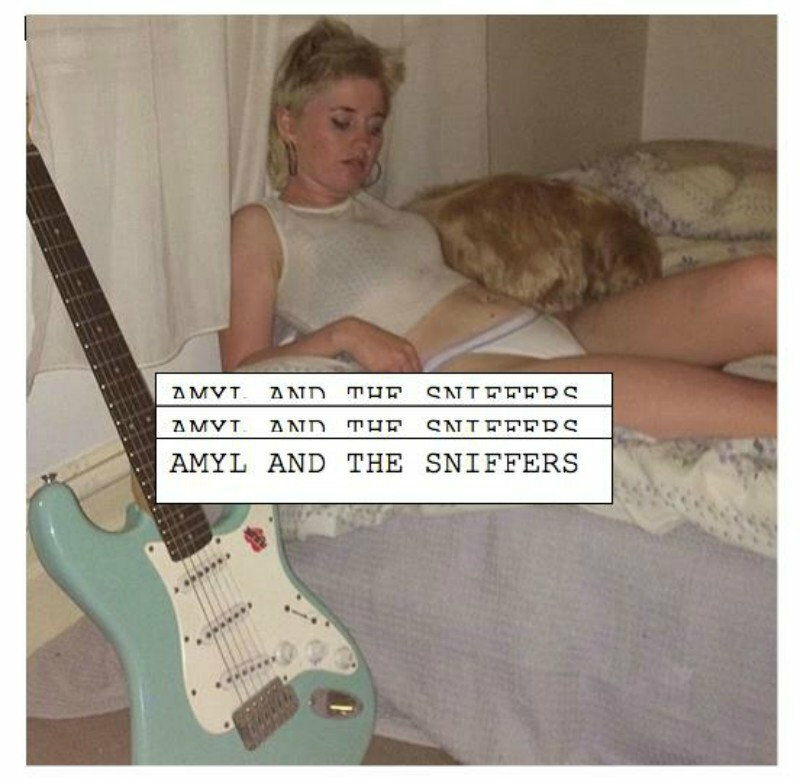 2018 sees Amyl And The Sniffers ratchet up another couple of gears with their first national headline tour in April followed by UK shows in May, and their first North American tour in June with fellow Melbournians King Gizzard And The Lizard Wizard. 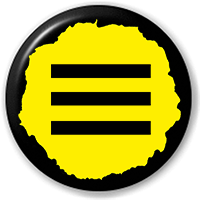 First UK pressings, 500 on Yellow and Black vinyl, 500 on blue and black vinyl.